Your brushing and eating habits should serve as the example for your kids. So they can learn this new skill, show them how you brush your teeth properly. If it comes to proper diet, be a good influence by making sure to eat healthy foods and controlling your intake of sugar. By providing a standard of having a proper diet, you are improving the oral health of your kids and also your own. The top item that many pediatric dentists and parents are going crazy about to aid their kid in practicing proper dental hygiene practices is the electric toothbrush. It can make the process of brushing more fun, fast and easy and at the same time being gentle on the gums. You can also go for the water flosser as an alternative for ordinary floss. Adding a "faucet fountain" in the shape of an aquatic animal in your bathroom tap can make rinsing more enjoyable. Time will come when you will have to let your kids handle their own oral care. By the age of 5 to 6 years old, they already have the right motor control and skill to brush their teeth properly (though they will need a reminder on brushing and flossing and be supervised till they reach 7 or 8 years old). 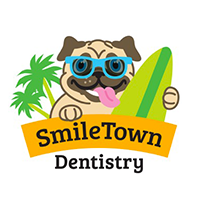 During this age, they will appreciate the things that aid them to build their dental care routine. Kids seeing you brushing and flossing your teeth can be a great start at teaching them. There is nothing like adding a bit of suspense in persuading your kids into doing the things you want. During the tooth-brushing time, tell them a story. If you are imaginative, you can create stories that have mythical creatures. Listening or singing along to a tooth brushing song is another good technique. Make sure that you don’t threaten your kids into brushing their teeth. It could be the worst thing you do. Do not scare your kids that if they don’t brush, they will see the dentist as a punishment. Brushing their teeth and going to the dentist must be good habits to practice. 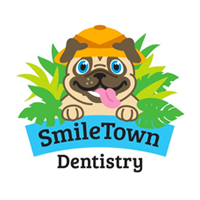 At SmileTown Dentistry, we do our best to educate parents and children on proper oral health during and after visits to our offices. 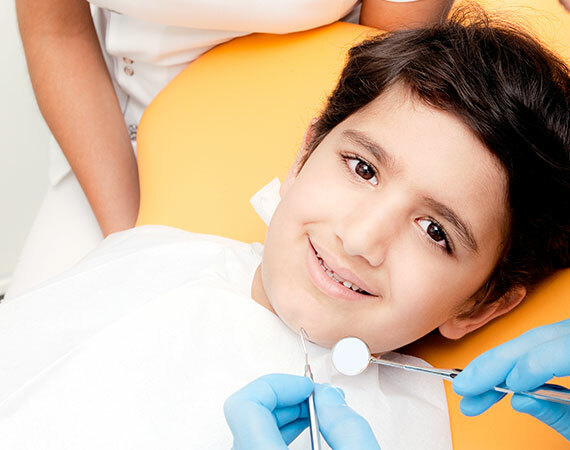 We hope this blog post has given you some tips teaching your kids about dental health.